Agilent ProStar 410 Preparative Autosampler HPLC G9332A w/ Accessories . 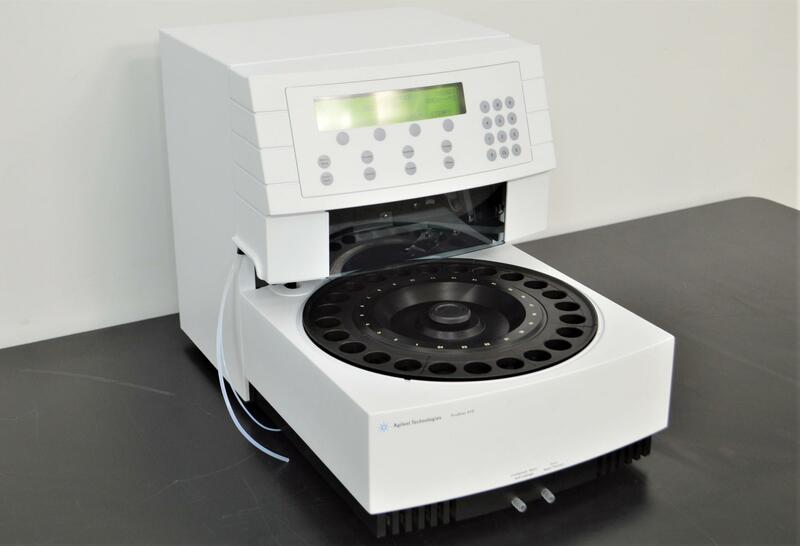 New Life Scientific, Inc.
Our in-house technician inspected and tested this Agilent ProStar 410 Autosampler, confirming it powers on. Technician noted the instrument will perform many functions in part, though some stop with error messages like "ERROR 230".